When running a business and employing staff in Spain, it’s important to remember that you are responsible for your employees Social Security payments. In Spain, both the employer and the employee have a responsibility to ensure that the correct contributions are paid up to a 3,074€ per month. The payments should be deducted at source from the employees’ gross salary payment (the current rate is 6.40% on temporary contracts and 6.35% on permanent contracts). Perez Legal Group can take care of all the necessary paperwork, payroll, contracts and accounting for businesses based in Spain, leaving you to concentrate on running the company. Confused about the accounting and fiscal system here in Spain? 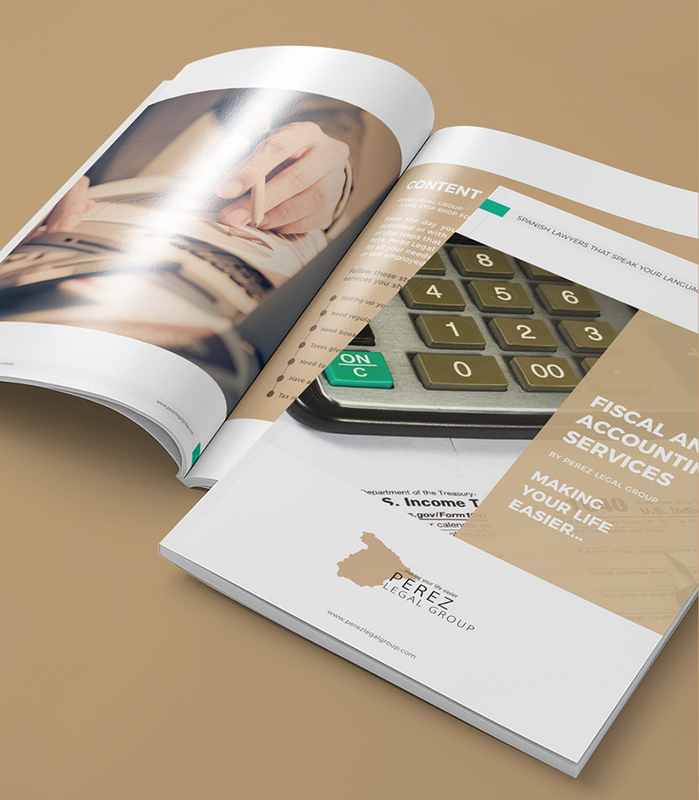 Download our FREE guide to find out how Perez Legal Group can help you.